Obama Campaign Does Damage Control After Dems Question Anti-Bain Strategy. The Obama campaign is in full damage-control mode one day after Newark Mayor Cory Booker publicly derided Democrats’ assault on presumptive GOP nominee Mitt Romney over his record at Bain Capital. 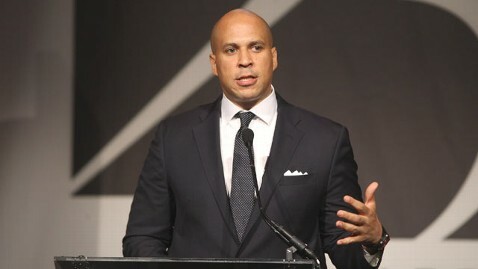 “I love Cory Booker. He’s a great mayor. If I were, if my house was on fire, I’d hope he were my next door neighbor,” Axelrod said on MSNBC, referring to Booker’s rescue of a neighbor last month. “I agree with what he said later. I think this was a legitimate area for discussion,” Axelrod said of Booker’s subsequent comments clarifying the issue.